Create a micro-spirulina farm as an alternative to maintaining a full-fledged aquaponics garden and grow your own superfood to maintain good health, detox and provide nourishment during tough times. 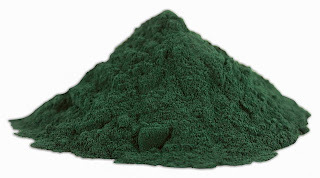 Economical and easy, growing spirulina is one of the best ways to ensure food security when times are rough. Exceptionally rich in vitamins, minerals and protein, spirulina can enhance the diet and even prevent starvation when food is in short supply.